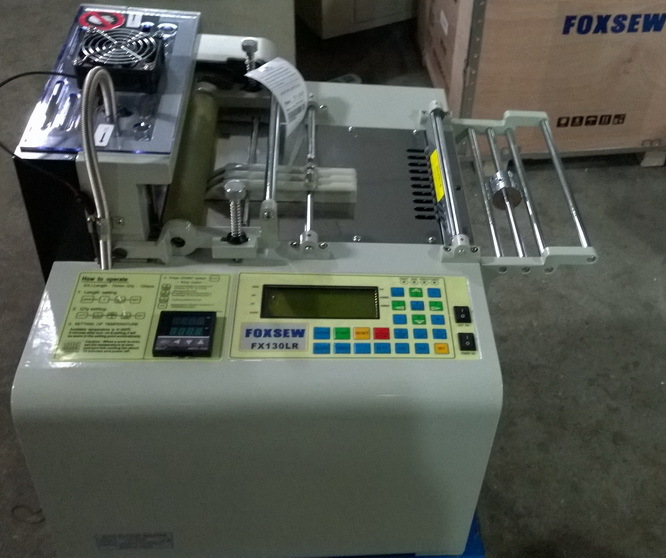 FOXSEW Computer Controlled Heavy Duty Tape Cutting Machine (Cold Knife) can cut strip tapes automatically and neatly. 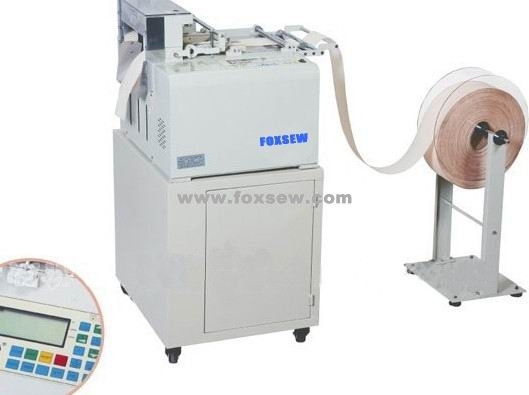 Application: Woven Tapes, Strip Tapes, bag Band, etc. 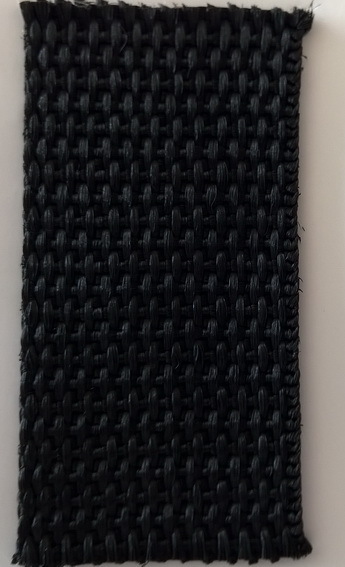 But no pure cotton materials. 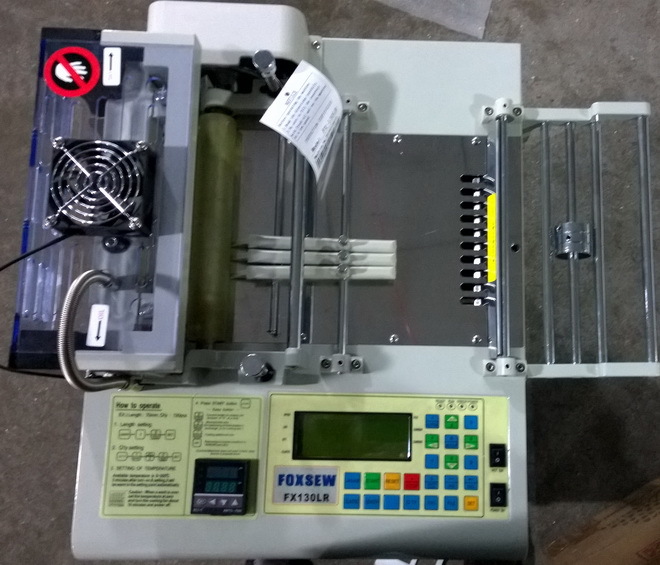 Looking for ideal Heavy Duty Cold Knife Cutting Machine Manufacturer & supplier ? We have a wide selection at great prices to help you get creative. 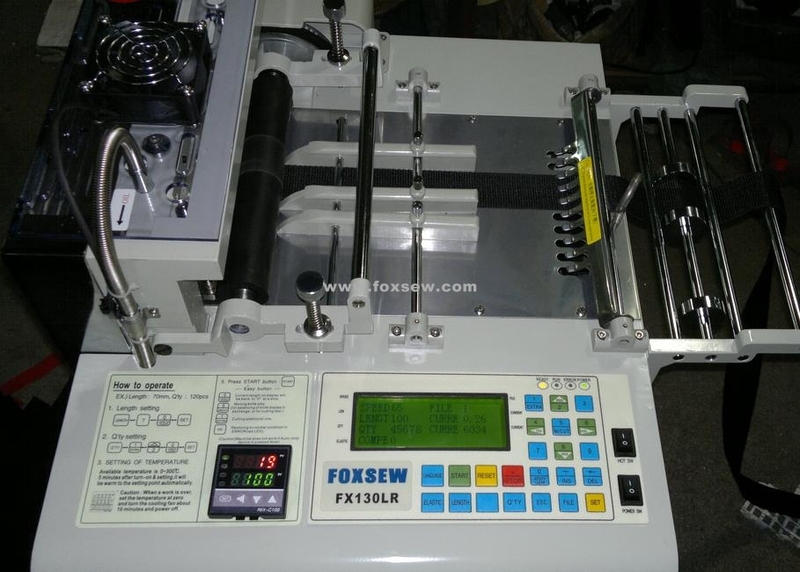 All the Heavy Duty Cold Knife Webbing Cutter are quality guaranteed. 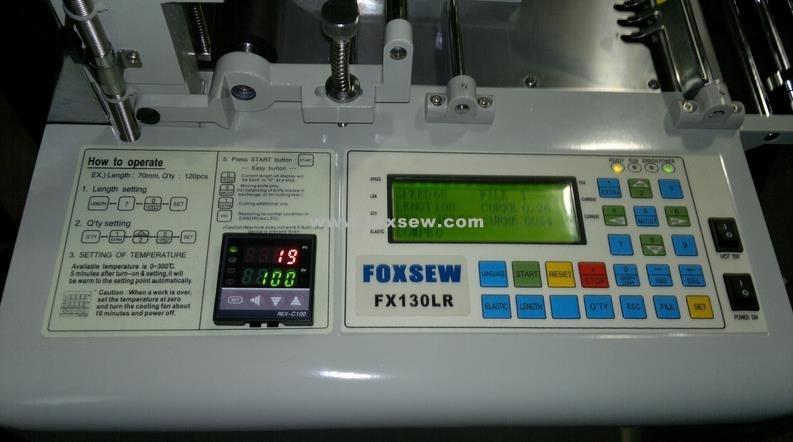 We are China Origin Factory of Heavy Duty Webbing Cutter Cold Knife. If you have any question, please feel free to contact us.